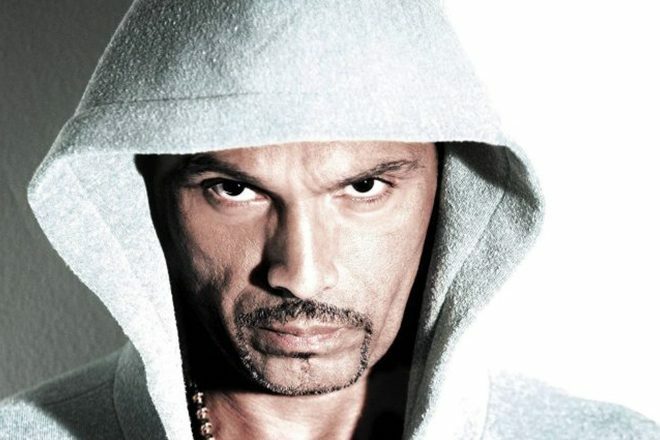 Grammy award-winning producer and NYC house pioneer David Morales has accused Kanye West of lifting the bassline from his 1991 remix of Alexander O'Neal's 'What Is This Thing Called Love' for the rappers most recent collaboration with Lil Pump, 'I Love It'. In an Instagram video, Morales plays out the bassline in question and states that no one from West's team sought to clear the sample with him. "Nobody asked me any permission, nobody gave me any love, no points, no royalty, not even a coupon to Walmart,” says the house legend. “I’m going on record - this is my bassline." Kanye West's team has yet to respond to David Morales' accusation. Listen to David Morales' 1991 production and Kanye West's most recent single below to hear the bassline in question.